Four tracks from the prolific Andy Vaz, who gets the EP underway with '6-6 Revisited', a production that gradually reveals its depths over the course of a finely sequenced six minutes. A brittle rhythm section is flooded with wispy drones and shadowy echo-flecked chords, steadily expanding outwards and increasing in density. 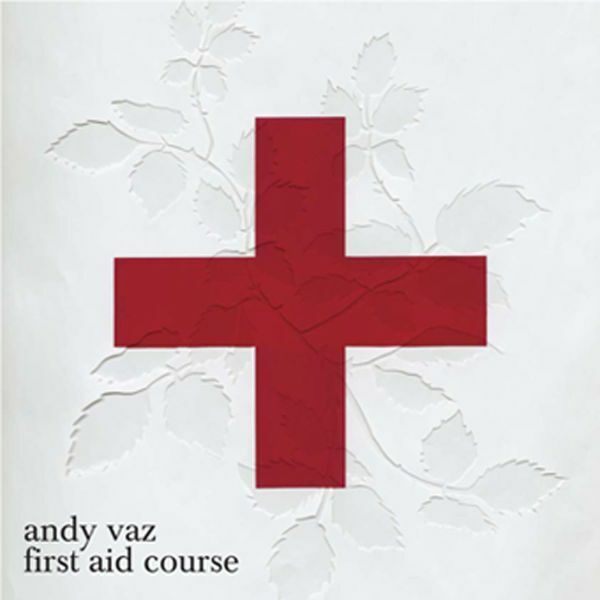 First Aid Course' features crisper, slightly more forthright drums, operating in conjunction with springy metallic reflections and tangled, discordant synth melodies. 'Inscrutable Insects' launches into a more minimal 4/4 micro-dub aesthetic, while parting shot 'Dark Inclination' closes with some hard-panning modulations for all you headphone types out there.